This post contains affiliate links. If you make a purchase after clicking on one of these links, I will receive a small commission at no extra cost to you. Thank you for supporting this site! 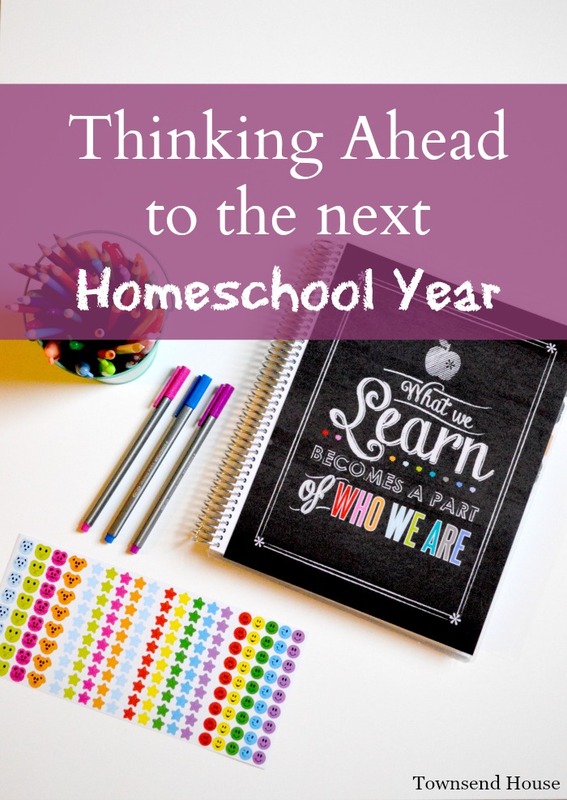 actually, I am constantly looking ahead to each new season of homeschooling. up by the time Emma is ready for their 5th grade level program. needed, as well as math and handwriting. from books she is reading, and Bible verses. is constantly requesting me to write out stories for her. through the rest of our calendar year (which will end at the beginning of May). freedom to explore their own interests. purchase some more “fun” curriculum for us. 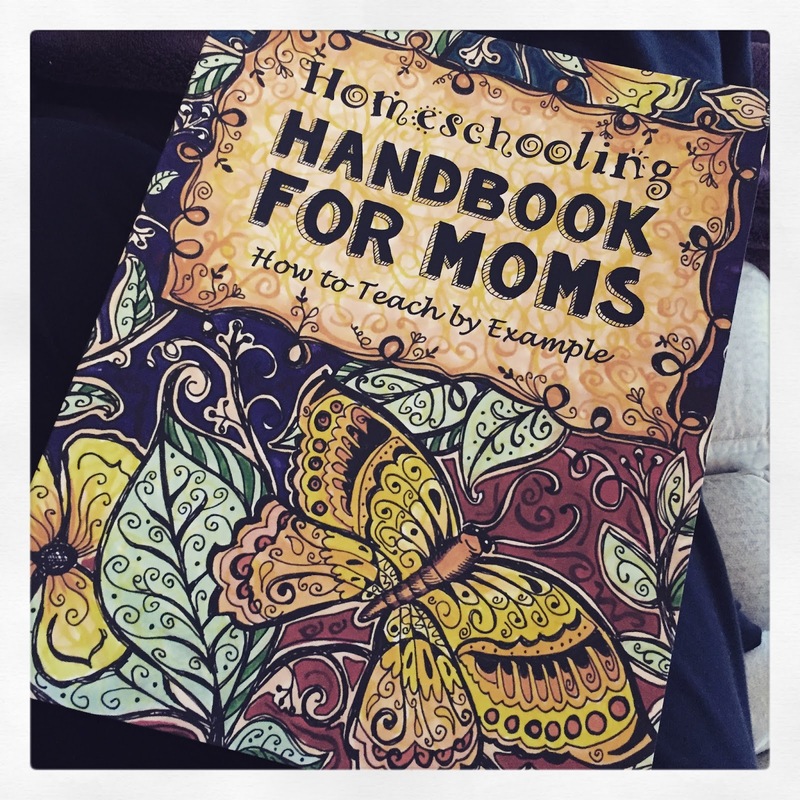 children, I also purchased the Homeschooling Handbook for Moms. where I want our next year to take us. week, I was working on plans. school, the learning never ends. to the next school year, or do you wait until the summer to do your planning? If your kids have the summer off from school, do you take a full break, or try to incorporate some learning as well? *If you sign up for an account with Erin Condren they will e-mail you a link for $10 off your first order. 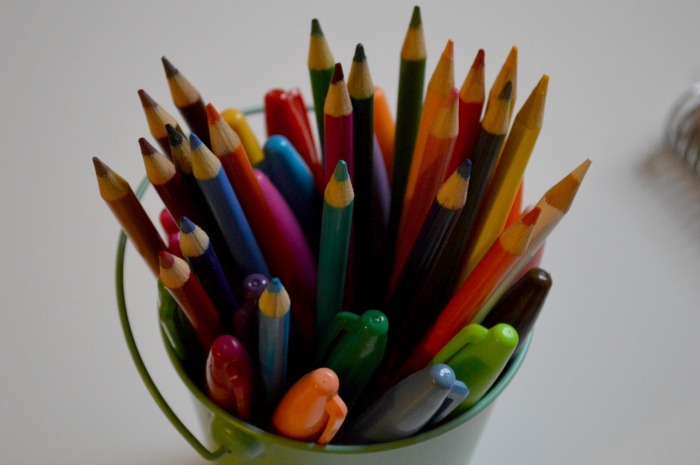 Interested in seeing what a day in our homeschool is like? You can head here or here to see some of our DITL videos! Great job for homeschooling. The kids must have so much fun and Its so wonderful being able to teach them from home. Wow, homeschooling sounds fun for the kids, but would drive me nuts.. ??? Three teenagers!!! I cannot imagine the amount of planning you must have to do in the curriculum. I can barely handle myself! Plus you also do amazing knitting. I need your system. You are prepared and organized! 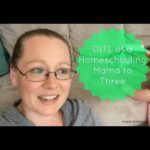 I don't have any kiddos, but my mother-in-law may begin homeschooling her two daughters next year and I'll send her your link. I'm already planning for the fall too! I think it's great to get an early start. 🙂 Thanks for linking up with the Laugh and Learn linky! 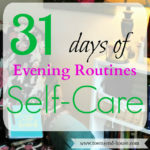 I'll be featuring your post this week! 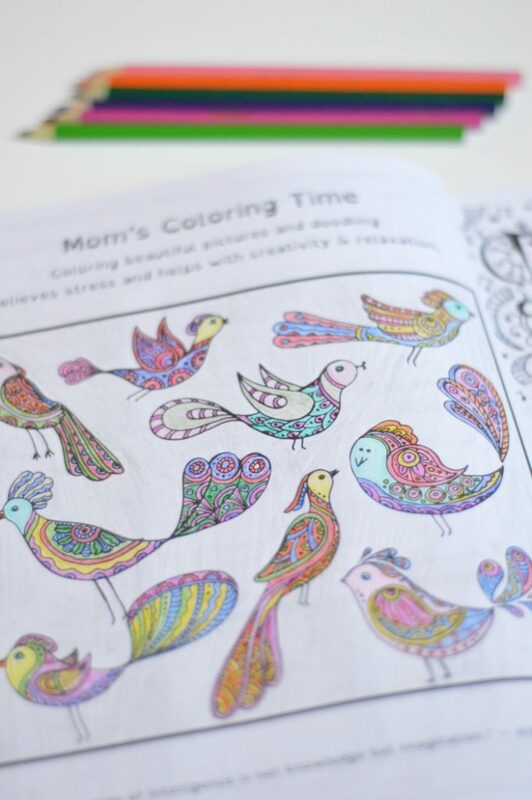 There must be a certain level of fun that comes with planning lessons for homeschooling a child. That is definitely a perk associated with this style of teaching. Sounds like your daughter is breezing through the work! 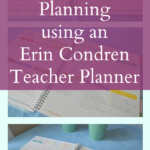 I had know idea that Erin Condren has a planner for homeschooling parents – that is ss COOL. Always best to be thinking ahead of yourself – I love todo it. So nice to see all of the work you're doing with your kids! We always work ahead in our home school. My kids are years ahead in Math and Science, but it all evens out when they start high school. Teaching is always evolving, I know more people who are home schooling. It sounds like it is a very positive experience for you and your kids. 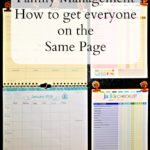 It sounds like you are so organized, your kids are lucky to have you! I wish I was able to home school. But I do work on work on stuff over the summer to kepp my kids going. Teaching takes so much planning and it is always changing! Good to start now! Wow, awesome for you. I don't have the patience or the awesome planning skills to be a homeschool parent. Kudos to you! It is amazing how quickly you have got through the school year. Emma sounds like an intelligent young woman. Love the books too! I love that EC teacher planner and coloring books. I'm not a homeschooler but if I were, I would probably be planning just to have an excuse to use the planner 🙂 my kids were on a public school year round calendar, if I home schooled I would do that too, 9 weeks in, 3-4 weeks off. Good for you to plan ahead. If you dont, it becomes panic! haha… Looks like you found some good resources for the kids! I don't think I could homeschool my kids to be totally honest with you. We do try and incorporate some learning activities to do with the kids based on what they are interested. Kuddos to you for thinking ahead! I have so many people say that to me! I think you would be surprised how easy it can be 🙂 I think adding in activities based on the kids' interests is awesome, and so important! It's awesome that you plan ahead. I would assume that my kids school teachers must do a lot of planning, too. Oh yes! I think teachers are all constantly planning. Everything changes so quickly with kids and what they are learning.